I did not spend much time reading new books since then, though I do have a couple of things I’m planning to review soon. But for this column, I think we’ll switch tactics and look at what I think I can safely designate Bad Design habits, tics, boo boos, & clichés. Some of these are particular to (or particularly prevalent) in poetry. I’m not going to do a lot of analysis, just a list of aggravating-slash-disappointing design traps to avoid. (Feel free to provide your own examples in the comments. There are definitely more where these came from.) To save hurt feelings, I’m using mostly retro designs, but not all that retro because digital design tools actually created some of these monsters. 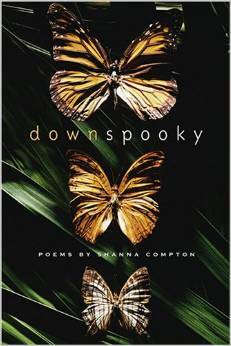 While one does see this “approach” in other genres, it seems to be especially popular for poetry collections. By all means go with a painting, old master or otherwise, if the shoe fits, but do not just stick it in a box on a flat background and slap a title on it. The rest of the cover around the painting still needs some thought. Even with a great painting, minus attention to the surrounding cover the best this format can hope for is “adequate.” This caveat goes double for woodcuts. I think the main thing that bothers me about this kind of design is less the predictability of the composition (aspect ratios of books limit the placement, orientation, and dimensions of the artwork)—it’s more the weird feeling of detachment. It’s like the book is pointing to another artwork, hanging in some museum somewhere, rather than telling the viewer anything specifically about the art inside. It’s a kind of borrowed interest. A beautiful exception. There’s a way (several, really) to work a painting with a trim-size challenging aspect ratio into a lovely design: provide some context. You can even still use flat backgrounds, really plain all-caps type, and not one but two boxes. This practically guarantees a Pulitzer Prize. Oh wow! It’s not a painting in a box, it’s a box on a painting! How on earth did they come up with that? While this is often lots more successful, it’s still never going to be very exciting. But it’s easy and hardly anyone can strenuously object to it. My own objection is very mild. The painting (or pattern, or photo) really needs to justify itself though. Reminder that I loved Alban Fischer’s design for Sheila Squillante’s Beautiful Nerve. Notice the distinct lack of box on or around the painting, and the way the painting is not detached in a weird way from the experience of the book as an object. 2. It’s poetry. Don’t be so literal. Book design is not album cover design is not magazine design. 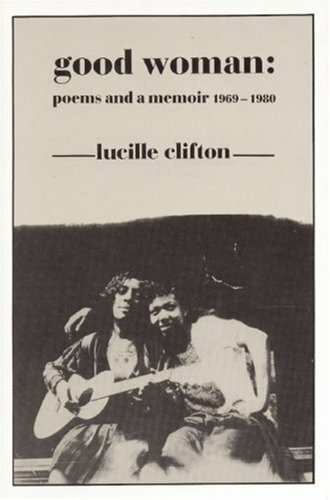 And poetry books are not novels or nonfiction. If the book’s title has the word undertaker or bikini or fruit in it, think (hard) about not putting any of those things on the cover. There are exceptions to this, of course, that work. But most of the time here, first thought is not only not best thought, it’s just kinda dumb. This book is about war. And death. 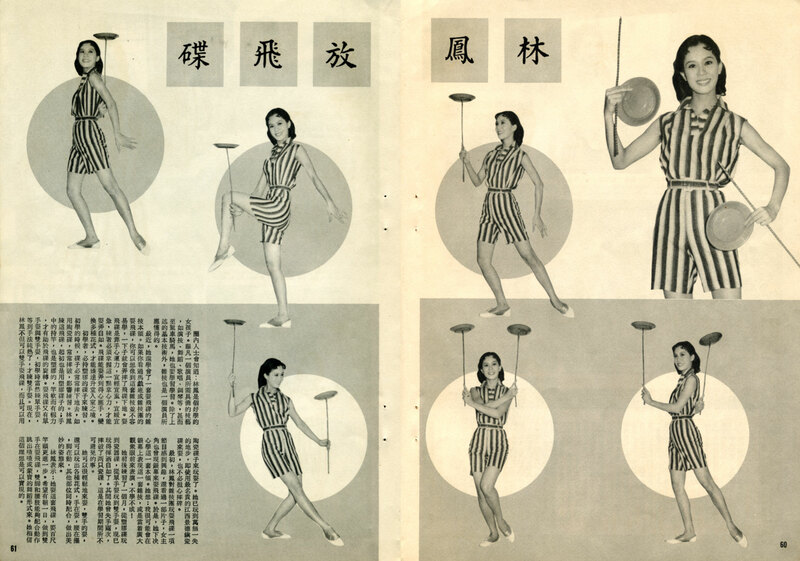 Which is illustrated. With a painting. In a box. This works though. Because not literal illustration. Also because graphically and conceptually cool. 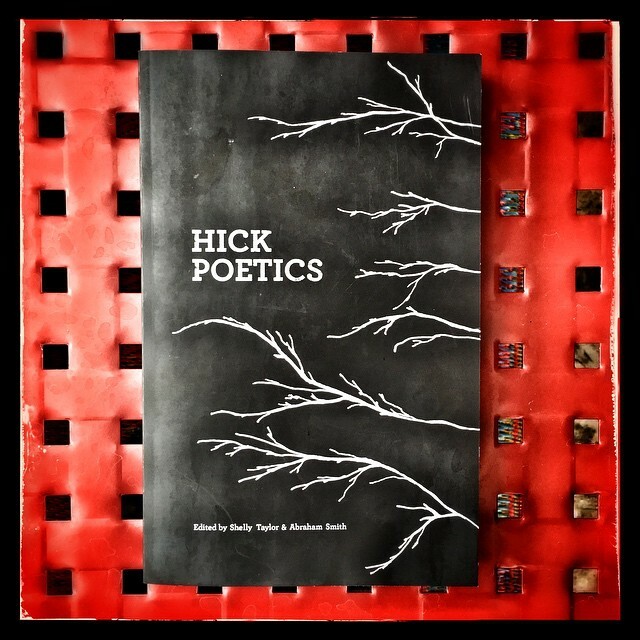 Hick Poetics, edited by Shelly Taylor & Abraham Smith (Lost Roads, 2015). Publicly shared photo from Joe Novelli on Facebook. 3. It’s poetry. But we no longer wear frilly sleeves and pantaloons. I love a good script typeface. But if you’re using calligraphic or swoopy script lettering for a book called My Heartsongs: Poems of Love & Loss, it better be ironic. 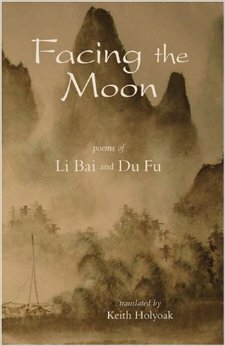 Not all poetry is elegant. But, um, pretty much no poetry justifies the use of grunge type either. And this warning goes triple—nay, quadruple!—for “ethnic flair” type. Step away from dafont.com/decorative, now. 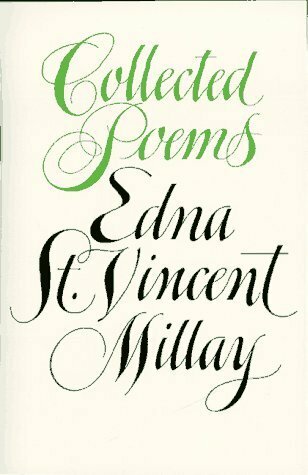 Collected Poems by Edna St. Vincent Millay (1981, Harper Perennial). I mean really: Thick and thin pen strokes = swoon. 4. Did you get those irregular designer-knockoff small caps from a street vendor? If the typeface you select does not have real small caps among its glyphs, don’t just scale (or let InDesign scale) regular capitals down a few point sizes. This goes too for typefaces that don’t have bold or italics. You can fake it, but we can probably tell. Examples of this are too depressing to show. I Love Typography explains it here. And sorry for pointing it out, because you’re never gonna not-notice it now. 5. Enough with the beveling and drop shadows. I wasn’t crazy about the image used on my first book (though it was the best of several choices) but the worst element, to my mind, was the type. Re: the Photoshop FX, for one thing, this means the type gets printed as an image, and that has to be done carefully or it loses crispness. I do not print any type as an image if I can help it. Or maybe it’s just one of those things: It’s so often done badly that I just can’t like it, even when it’s done well. You’re showing me examples now, and I’m just smh. 6. 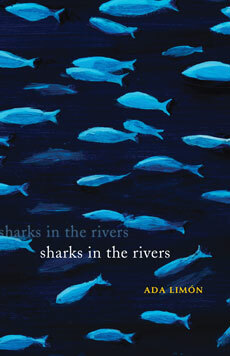 The author’s aunt is an artist! This has gone wrong so many times. There are definitely exceptions. Make sure your author’s aunt is one of them before you agree to work with her imagery. I don’t want to hurt anyone’s aunt’s feelings, so I’m not going to show examples. 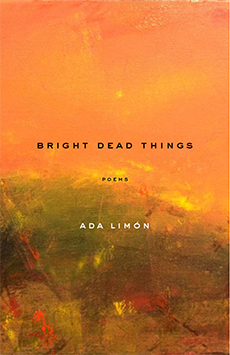 Ada Limón’s mom, Stacia Brady, is a painter, and has done lovely paintings for several of her book covers. I’m not going to explain this one. I just don’t wanna see x-rays. No. Stop it. There are no beautiful exceptions. Related: Kindle Cover Disasters. If you think printed books are ugly sometimes, check out these pixels. Totally unrelated: Did you know Phil Hartman was a graphic designer before he joined SNL? Yeah, he did all these album covers. More than 40 in all, for bands you know, like America and Steely Dan.